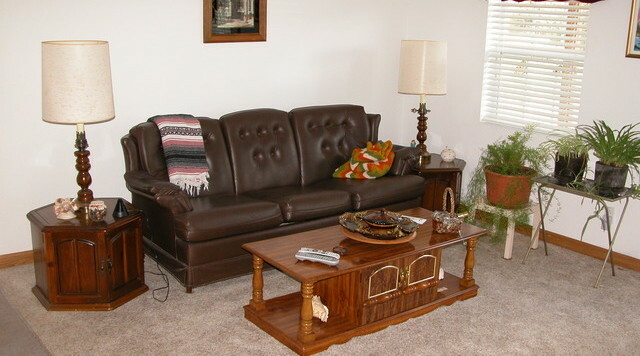 Home » Lovely Home on 3.5 Acres with Hot Tub, Workshop/Garage and 2 Car Garage! 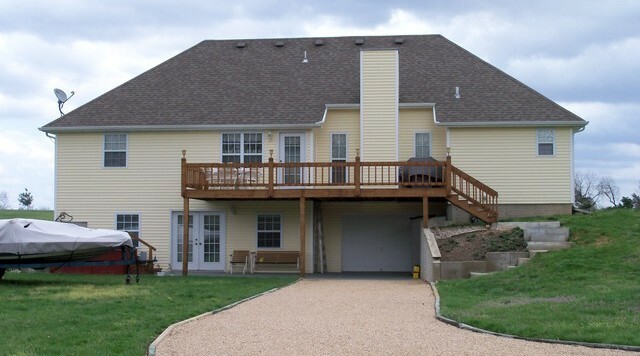 Lovely Home on 3.5 Acres with Hot Tub, Workshop/Garage and 2 Car Garage! 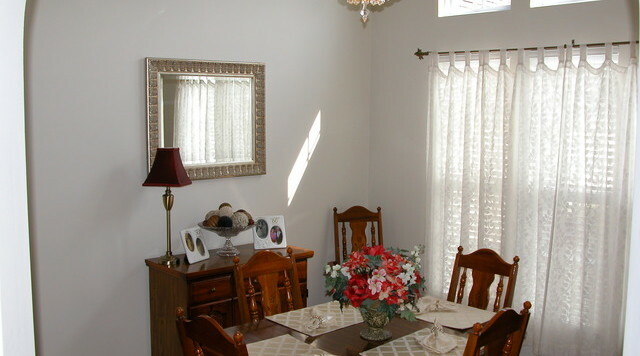 Have you been looking for a beautiful, well constructed home on small acreage, well here it is! 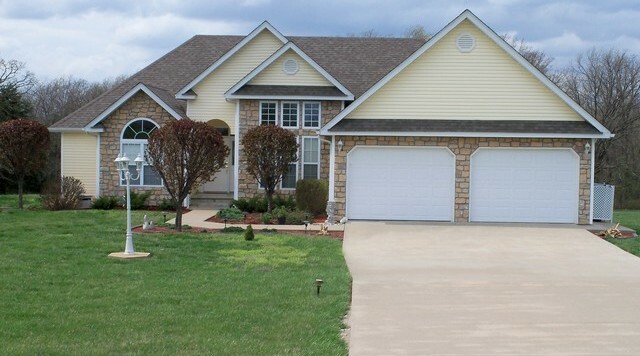 !This home speaks of quality and pride of ownership, located in an area of fine homes and only minutes from Camdenton & Osage Beach. The home is spacious, 3400 square feet, features large walk-in closets, beautiful fireplace & tons of upgrades, you'll be impressed! Home is sitting on 3.5 acres of the most beautiful ground you could possibly want. 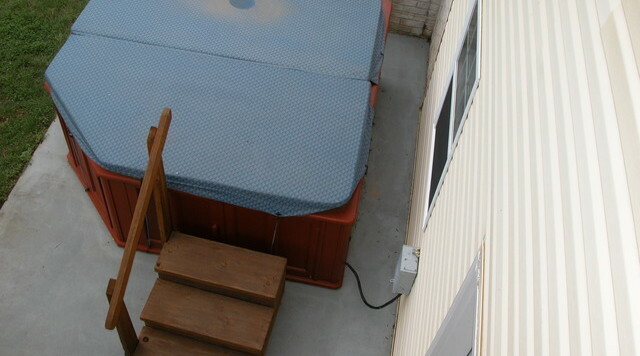 Large downstairs family room w/bath which provides access to your patio for your Hot Tub enjoyment. 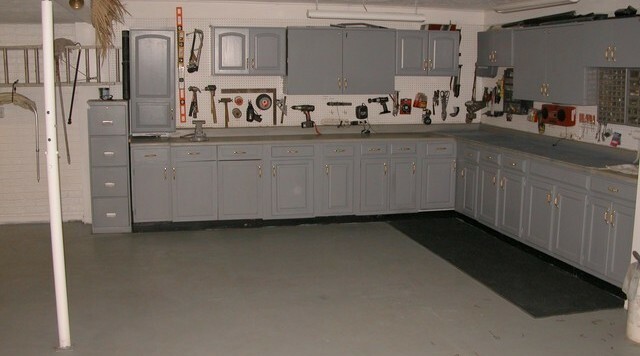 Drive in Oversized 2 car garage & a rear garage-workshop with tons of cabinets for ease of storage of all your tools and equipment. 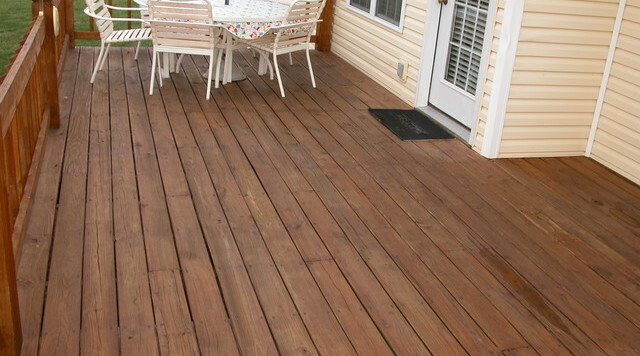 Plenty of decking to sit & enjoy all nature has to offer, a really nice home.